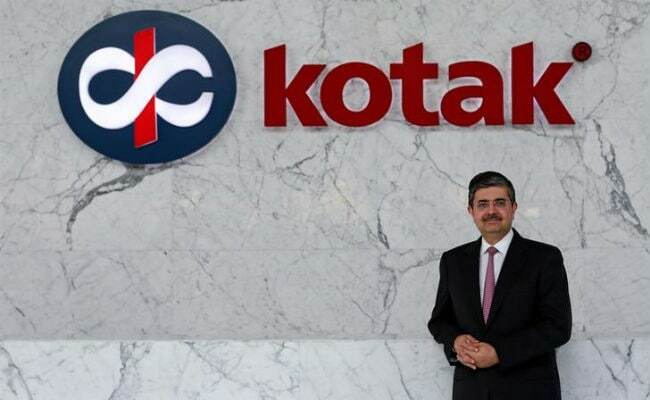 Mumbai: Uday Kotak, the billionaire head of India’s Kotak Mahindra Bank Ltd, sold a less than 1 percent stake in the lender in stock market transactions on Monday, complying with a central bank order to cut his holding. The Reserve Bank of India asked Kotak to lower his holding in the bank to 30 percent by end-June, 20 percent by end-December next year, and to 15 percent by March 31, 2020. On Monday, Kotak sold 18 million shares in the lender for Rs. 1,687 crore ($261 million), lowering his ownership of the bank to 29.79 percent, according to a regulatory filing. In March, Kotak sold an about 1.5 percent stake in the bank to Canada’s two largest pension funds – Canada Pension Plan Investment Board (CPPIB) and Caisse de depot et placement du Quebec (CDPQ). Earlier this month, the bank raised about $900 million by selling new shares to funds, diluting Kotak’s holding further. Shares in Kotak Mahindra Bank, which has the third-highest market capitalisation among India’s banks, closed 0.4 percent higher at Rs. 941.25 on Monday.